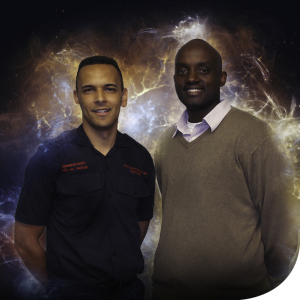 Diverse landscapes help to make Wales a unique and sought after country; and here at South Wales Fire and Rescue, we believe the same about the diversity of our people. The more diverse our workforce is, the better we as a service can meet the needs of all our communities. Currently, 1.4% of our staff are from different ethnic groups, and we want to significantly change that because we truly believe such an important service needs to reflect all of those we serve. Over the last few years, South Wales Fire and Rescue Service has put our actions where our mouth is; we’ve become members of Stonewall, hosted access days for women as well as for people from a variety of ethnic backgrounds, attended community events such as the MELA in Cardiff, worked with key agencies like Race Equality First and gone out to ask people what they want from us. Although the Service currently has staff from a wide range of ethnic backgrounds – from Asian to Polish- we are openly encouraging more to consider us as a potential employer. So if you’re interested in HR, IT, Admin posts, working in Control and of course being a Firefighter, then continue to access the pages on our Careers pages to find out more.